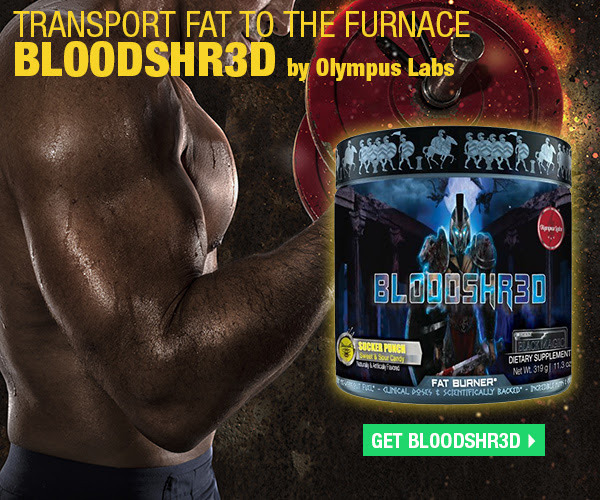 THE NEW WAY TO TRANSPORT FAT TO THE FURNACE! High-Octane Fat Loss Without Yohimbe. Nearly every high-intensity fat burner contains a form of Yohimbe, an ingredient that leaves some of you feeling queasy. 10% off don't miss out guys! using this bad boy as my pre for a little over a week and it’s been amazing. Tons of energy/sweat/appetite suppression with no real crash. Also very tasty too. Rainbow candy sounds awesome. Haven't got to try that flavor yet. storing/transporting single servings of protein? Transporting PH on an airplane?